Sign up for your free two-week hearing aid trial today! Do the below situations sound all too familiar to you? You are in a busy restaurant but find that it is difficult to follow the conversation at the table because of all the background noise. The effort it takes to hear their words makes you feel more and more tired to the point where you think that maybe you should avoid going out to social events because they just made you feel isolated. If you feel like this, don’t stay at home and suffer in silence, you could live well again by arranging a free hearing health assessment and free two-week hearing aid trial with bloom. Our specialists will listen to you and find the right solution for your hearing needs and lifestyle so you can hear better. 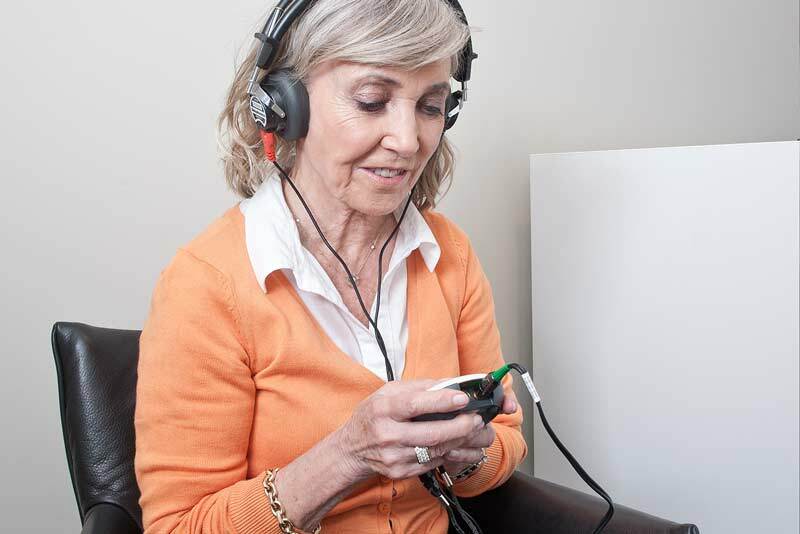 Take the first step to improving your hearing loss by completing the contact form and our Customer Care Centre will be in touch to book you a free appointment at your local bloom hearing specialist branch, or we can arrange at at-home appointment, and begin the no obligation free two-week hearing aid trial.